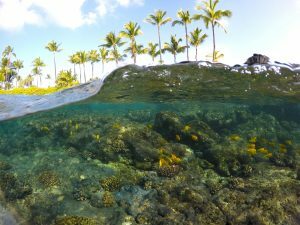 Hawaii has become synonymous with tropical paradise: an unbeatable destination to get some sun and saltwater for the soul. 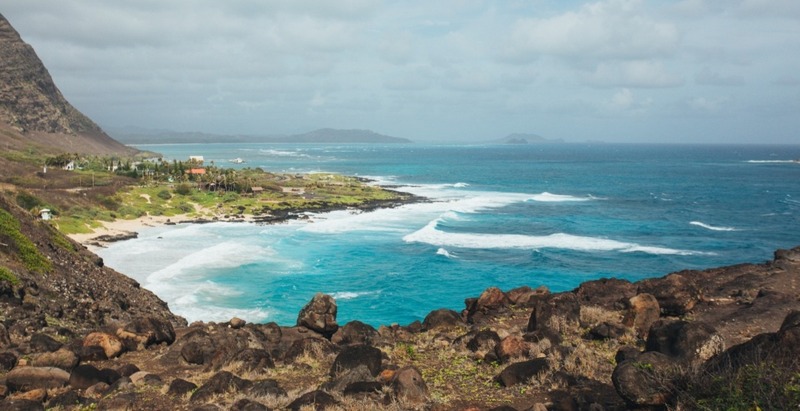 Aside from the incredible waves for the surfer dude, we delve into the lesser known reasons as to why Hawaii is the ultimate bucket list destination. A common feature of seaside utopias is the spectacular quality of produce and seafood available to its inhabitants. Hawaii being one of the most beautiful islands to visit in the world; it then becomes no surprise that the best hidden secret of the place is the food. 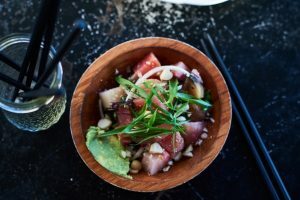 You are probably already familiar with poke as the staple Hawaiian food that popped up everywhere in 2017 but not without good reason. The healthy multilayered bowls of salad mixed with raw fish are quick to prepare, perfectly filling and pack a lot of flavour in just a single mouthful. 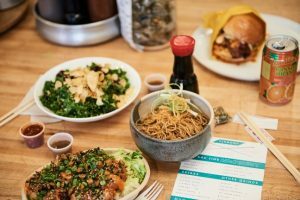 However, the delicacies of Hawaii extends far beyond poke bowls, evident through the diverse array of innovative local dishes that are true to island tradition yet incorporate a mix of international influences. The lomi lomi salmon for example is a refreshing side dish of tomato and salmon tossed into a flavourful salad, typically found and consumed at luaus. 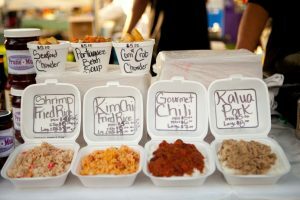 The dish was originally introduced to the Hawaiians through sailors from the West who ventured to the island years ago. Lomi is a Hawaiian word meaning massage, aptly named after its method of preparation: rubbing the fish together with ingredients like Maui onions and chilli flakes. Poi, another signature native dish is equally as delicious despite appearing as a simple purple paste. Steamed or baked taro is pounded into a smooth consistency and acts as the perfect dipping sauce for fresh fish of your choice. Hawaiian cuisine certainly does not shy away from providing you with a sharp bite of flavour, perfect to satisfy the inner foodie in you. You can find it all and more, right here in one place. Discover paradise now, only from RM899 (All-In fare, one way). Travel from 8th Jan till 13 Aug 2019. Plan your holiday earlier for best value! Book now at airasia.com. Terms apply.